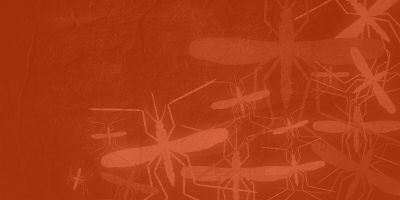 Two years ago, I wrote an article for Elsevier Connect titled “The hidden profession that saves lives.” The article details my journey as a microbiologist and molecular epidemiologist who discovered the sometimes unknown profession of a medical laboratorian. I was overwhelmed with the viral response the article generated (over 250,000 views! ), not only with my colleagues, but with the general public who typically do not see us as first line responders in their healthcare experience. I tried to encapsulate the very essence of what our profession is by discussing how one can become a medical laboratorian and exactly what it is that we do in our job and career. The article discusses the different routes to become a medical laboratory technician (MLT), a medical laboratory scientist (MLS) and a specialist in a particular area (e.g., SM is a specialist in microbiology). I encourage you to revisit the article and share it with your friends, family, colleagues and social networks to assist us and empower our profession to become transparent to everyone. I approached that article as someone who had personally walked the path of the hundreds, if not thousands, of stories I have heard regarding this college major and career path. I often tell my students, colleagues and others that I have had the hybrid experience of learning about this career later in my professional journey (a decade) so that I could become a specialist with medical laboratory credentials (SV, SM and MB). Then I had the opportunity to transition in to the MLS academic path as an assistant professor in the Texas State University Clinical Laboratory Science Program. Over the past 14 years, I’ve transitioned from an assistant, associate and now full professor who has become the chair of a CLS program. I have advised, mentored and listened to so many students, both in our program and from around the country, that have chosen this major and career path. I now understand the more direct journey to this profession via a NAACLS program as an undergraduate major and the other, indirect routes like my own for this career. Due to this hybrid baptism of experiences, I have a passion for sharing our amazing profession so that we can remove the “hidden” component to what it is we do and why we matter to everyone’s healthcare experience. With Medical Laboratory Professionals Week upon us (April 24 – 30, 2016), I would like to share how we (and you) can continue to not only get a peek behind the curtain of our profession but help us reveal to everyone that we are the profession that saves lives every day. First and foremost, our profession is at a critical crossroads of employee shortages. In fact, we are probably facing far more shortages than most other healthcare careers (e.g., nurses) due to a number of factors. Employment of healthcare occupations is projected to grow 19 percent from 2014 to 2024, much faster than the average for all occupations, adding about 2.3 million new jobs. This growth is expected due to an aging population and because federal health insurance reform should increase the numbers of individuals who have access to health insurance, according to the US Bureau of Labor Statistics. No surprise, right? Well, the difference for our profession is that we have long been hidden in the eyes of junior high and high school advisors and counselors as a college major or career path. Many students who love science are steered towards medical school or nursing or told to major in biology or chemistry or other STEM fields. While these are great choices, students are not always advised about the profession of medical (or clinical) laboratory science. This upstream problem of non-recognition with little advising at the pre-college level, coupled with the downstream problem of not being “seen” by patients and family members, has an antagonistic (downward spiral) effect for growing our professional numbers. I and many others believe this is one of the most serious issues facing our profession. Fortunately, we have many seasoned veterans and amazing new professionals that have taken on this challenge over the past several years. We as a profession have embraced new roles and utilized new channels of communication to empower our ability to help spread a firestorm about who we are and what we do in the healthcare of everyone. We are purposefully targeting high school and college students about our career path in so many ways. From personal visits to social media interaction, we are removing the veil that has long kept our profession behind the scenes. In the following paragraphs, let me introduce you to one (of many) of our rising new professionals who have taken this challenge to new levels: Ms. Stephanie Noblit of Pennsylvania. I didn’t grow up wanting to be a medical laboratory scientist. In fact, only until a few months before I started school to become one did I even know that the job existed. Like most people, I was completely oblivious to what happens to the tubes of blood taken from us after every doctor’s appointment. A career in medical laboratory science did not show up on my radar until I was looking for colleges. I was at a prospective student day at my now current alma mater and on a whim decided to go listen to the MLS program presentation because I had some extra time before the end of the event. Whether you believe this was a coincidence, fate, or even divine intervention, walking through that door was the best decision I’ve ever made. It was at that moment I fell in love with medical laboratory science and I can confidently say that entering this profession was the perfect choice for me. Most of the people I have met have a story as to how they decided to enter the profession. Many can identify a person that introduced them to the field. The thing I’ve noticed, however, is that these people are rarely in the right place at the right time. I was lucky to have found out about medical laboratory science before I was enrolled in college, but that situation is rarely the norm. It is very typical for a person not to know about medical laboratory science until they are a few semesters into their college career. Some have even earned a degree or two before they begin school again for a MLS degree. With the workforce shortage we are facing, we can’t afford to wait around for people to figure out we exist before they decide to enter the field. We need to be proactive in educating people about our profession, especially those in middle and high school. Let’s get out of the lab and be the face for our profession. We need to be the lab heroes for the middle and high school students that love science but don’t know that a career in medical laboratory science could be the perfect fit for them. Many of us would have benefited from someone coming to talk to us in our high school science class about the profession, but unfortunately most of us didn’t have that opportunity. As current professionals, it is our responsibility to change that. We need to use our passion to ignite that same passion in the future generation of laboratory professionals. While going out to schools and giving career presentations to students is one of the first things that come to mind when we think about promoting our profession, it is not the only way. There are many other things we can do to help remove the “hidden” component from our profession and Medical Laboratory Professionals Week is the perfect time to start. Lab Week is a time for us to recognize all the work we do all year long, but it also gives us the spotlight to present ourselves on a national stage. During Lab Week, we should have fun playing games and hosting potlucks, but we also need to go beyond the biohazard door. Use Lab Week as an opportunity to offer lab tours to nurses and other healthcare professionals and to host educational lab information booths in a public areas of the hospital. You can even consider inviting a local news station to the lab to do a story about lab week. With the new virtual lab week run/walk this year, you can even take your promotional activities outside. Take full advantage of Lab Week and use that as a starting point, but remember that there are 51 other weeks in a year too. You are not limited to lab week; promotion of the profession can occur any day of the year. It is important to remember that opportunities to promote the profession are not confined to classrooms or the workplace. 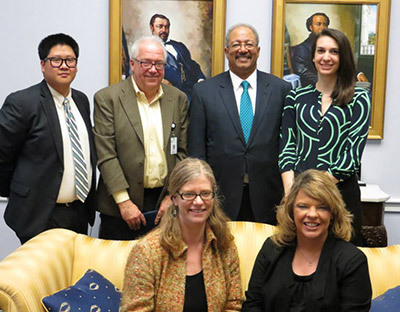 The annual American Society for Clinical Laboratory Science (ASCLS) Legislative Symposium is a perfect example of an opportunity for all of us to engage with the legislative arm of our government to inform them about the issues important to our profession (e.g. licensure, scholarships, MLS program growth, and laboratory billing). Many lab professionals do not realize how intertwined the lab is with politics, and many of the people making the decisions that affect clinical labs are very unfamiliar with how the lab works. Even if you are unable to attend the Legislative Symposium, you can always email your senators and representative any day of the week. Social media also plays a huge role in allowing our profession to be seen as it gives us the ability to speak up about our profession to a global audience from the comfort of our own homes. Using hashtags such as, #lab4life raise awareness about the lab. There is a #lab4life 30 day social media challenge that offers a series of prompts to help get the conservation about the lab started, and this can be done anytime. These days sharing your passion for the lab is only a click away. There are many ways to enter the field of laboratory science. 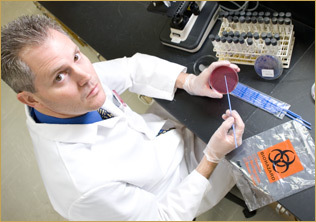 In the US, a common way is a 4-year bachelor’s degree in medical laboratory science (MLS). These programs have a curriculum similar to pre-med programs and usually include an internship at a clinical site at some point during the course of study. 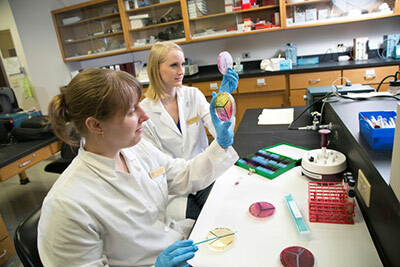 Another option is a 2-year associate degree as a medical laboratory technician (MLT). MLTs work in similar positions as MLSs but are limited by the complexity of testing they can perform. Those who chose the MLT option can opt to complete an online or classroom-based MLT-to-MLS program down the road. After completing these degrees, you can take a test for the MLS or MLT credential (certification or license, depending on what your state requires) as well as taking an exam for specialist or categorical credentials to supplement your MLS/MLT degree or other science degree. These include Immunology (I) and Specialist in Microbiology (SM) among many others. Also, many universities have master’s degree programs in medical laboratory science, and a few (such as Rutgers) have doctoral programs (DCLS). 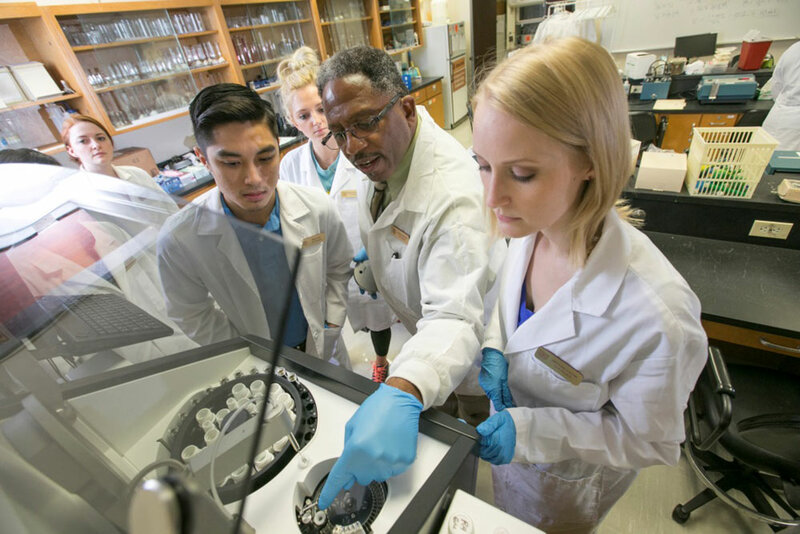 These advanced degrees focus on integrating the laboratory fully into the clinical care team, giving you the skills to act as a consultant to doctors by advising them on what tests are right to order for the patient. With this career, you can go anywhere and do anything. 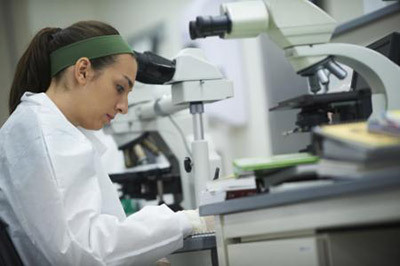 While many lab professionals work in a hospital setting, there are also opportunities available in industry, research, pharmaceuticals, medical sales, education, public health, forensics, infection prevention/control and more. These degrees provide a strong foundation for being mobile in an ever-changing medical environment – mobile with your opportunities (e.g., medical school, a PhD, or other health professions) and with your geographical career moves. For information on international certification and qualification, visit the ASCPi website. Dr. Rodney E. Rohde (@RodneyRohde) is Professor, Research Dean and Chair of the Clinical Laboratory Science Program (CLS) in the College of Health Professions of Texas State University, where he spends a great deal of time mentoring and coaching students in this sometimes mysterious and vague path. He has been recognized with teaching excellence at both Texas State and Austin Community College. He has published a book on MRSA stories, over 50 research articles, book chapters and abstracts and presented at more than 100 international, national and state conferences. 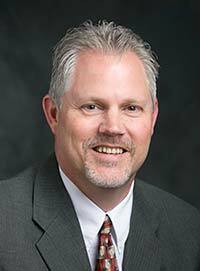 In 2015, Dr. Rohde received the Cardinal Health Award as Champion of the CLS Profession, named a Top 20 Professor of CLS and received the Texas State Mariel M. Muir Mentoring Award. Likewise, he was awarded the 2015 and the 2012 Distinguished Author Award and the 2014 and 2007 ASCLS Scientific Research Award for his work with rabies and MRSA, respectively. Learn more about his work here. Dr. Rohde is the current Texas Association for Clinical Laboratory Science (TACLS) President and has been involved in licensure efforts in Texas since 2007. 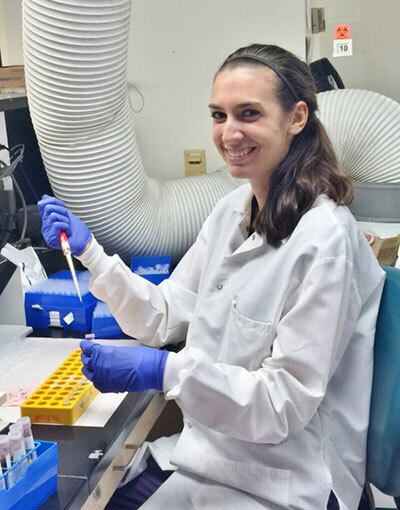 Stephanie Noblit is a new professional medical laboratory scientist working at the Hospital of the University of Pennsylvania in the medical toxicology lab. 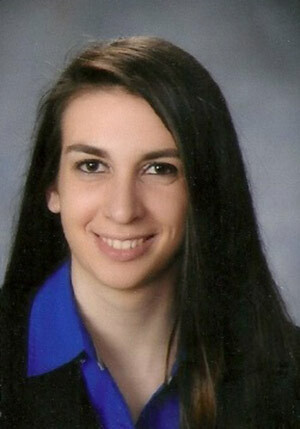 Stephanie is a very active member of ASCLS and holds many leadership positions on the state and national level. Currently, she is the chair of the new ASCLS mentorship program and a member of the 2016 ASCLS Leadership Academy class. Stephanie also blogs for Advance for Laboratory.